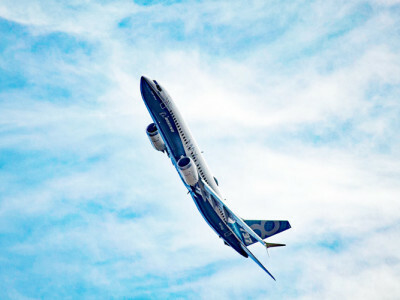 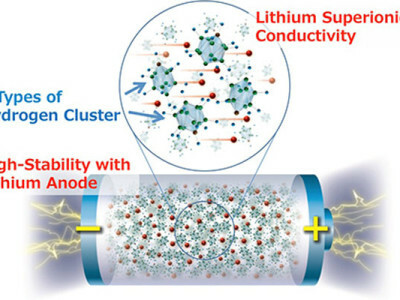 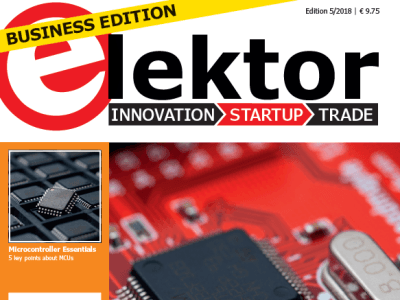 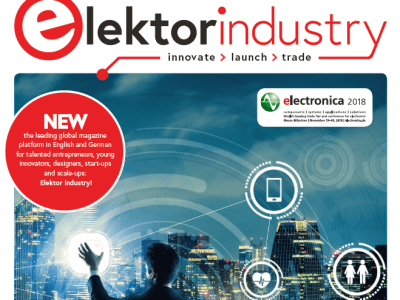 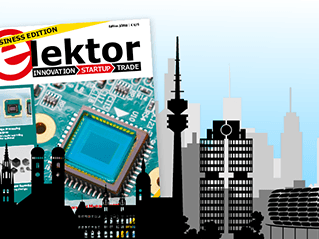 Elektor Industry, the leading global magazine platform in English and German for talented entrepreneurs, young innovators, designers, start-ups, and scale-ups has released its first issue for the year 2019. 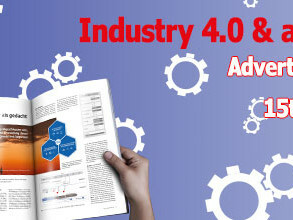 It is available both in print and online and you can read it now. 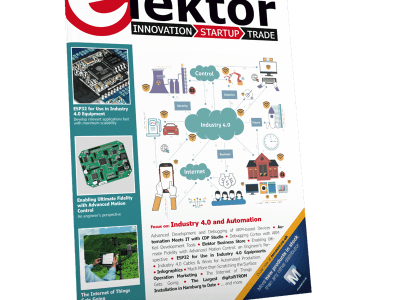 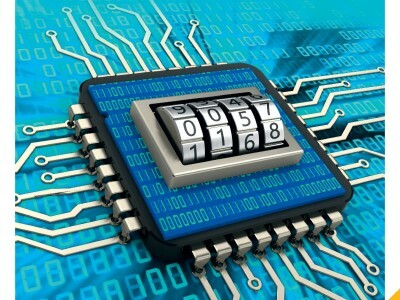 In Elektor Business 5/2018, we present wide range of articles on microcontrollers and programming, as well as topics such as benchmarking IC development, developing safety-critical embedded systems, vehicle emissions monitoring, and machine vision. 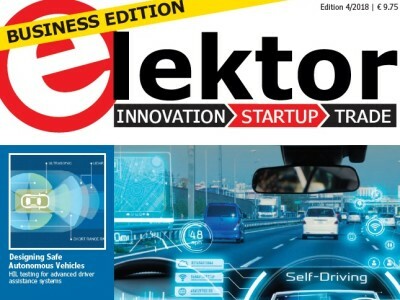 Elektor Business Edition 4/2018 (Automotive) is now available. 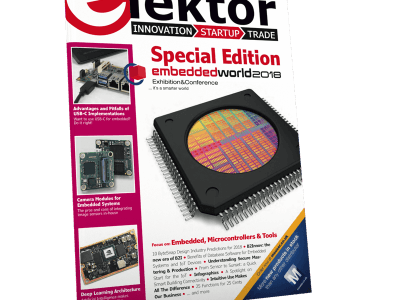 This issue features articles and interviews on a wide variety of automotive-related topics, including machine vision for auto applications, V2X communications, benchmarking IC development for automotive systems, simulation-driven design for automotive climate systems, and more. 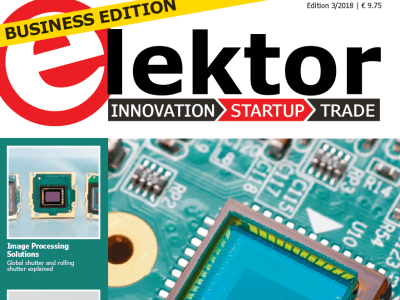 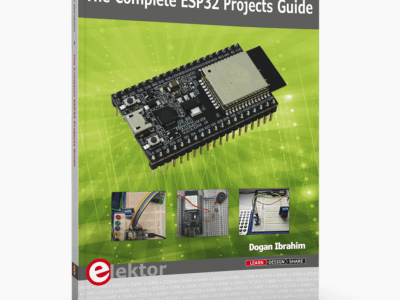 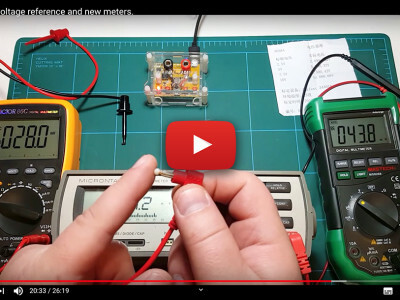 The "Sensors & Measurement" edition of Elektor Business is now available. 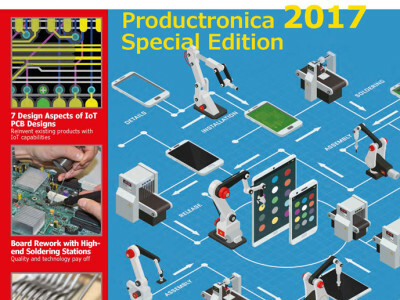 The issue covers: sensor network design; sensor-driven mobile supercomputing; machine vision for the IoT; innovative sensor companies to watch; and much more.